Between the Memorial Day weekend and summer right around the corner, I can’t think of a better time to shop for new additions to the wardrobe than now. 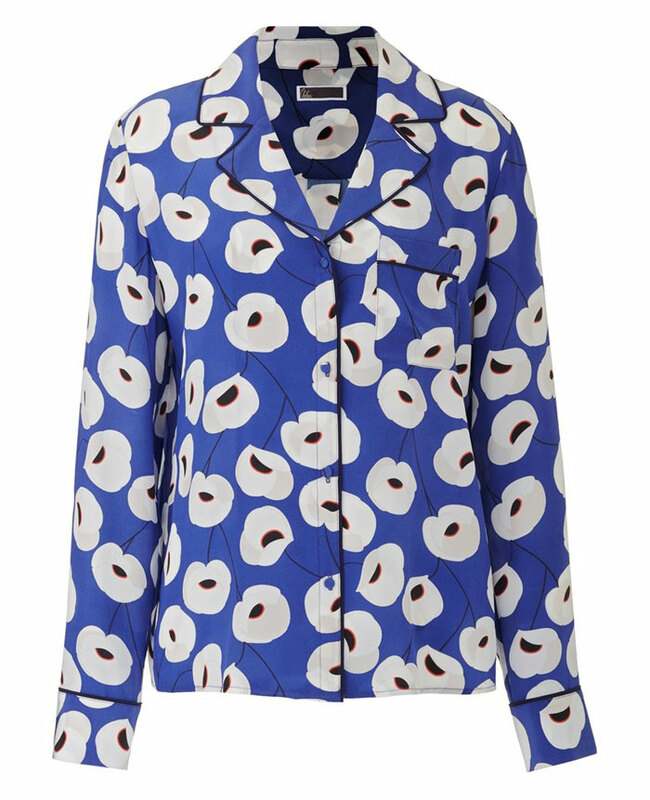 A fab new frock is all well and good, but a fab new frock on sale—that’s even better! Am I right, ladies?! So in the spirit of shopping and sharing, I’ve done a bit of homework for you and rounded up some of the big sales that are happening online at the mo’. Yup, this sale ends today, so get on this one, pronto! The sale is on everything, including clearance. 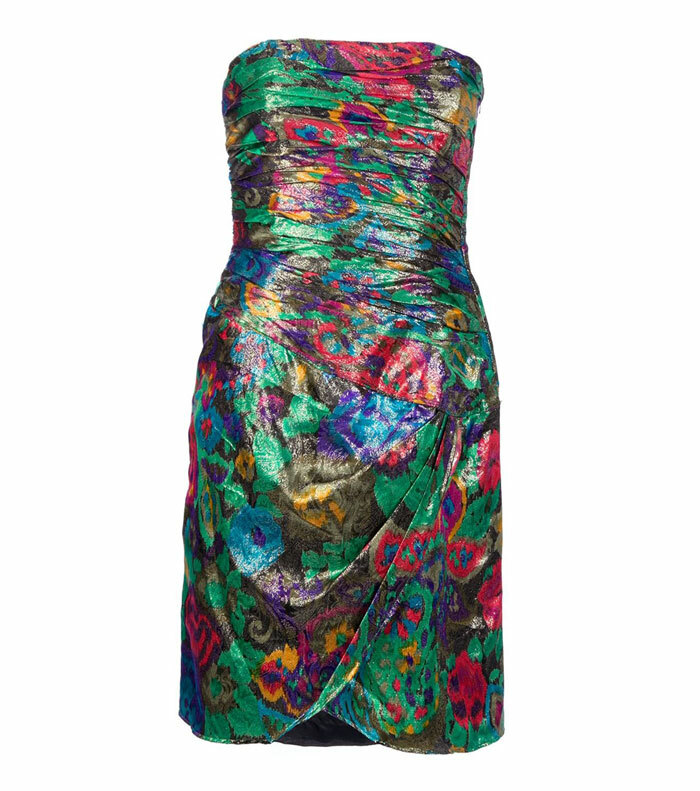 A chic knee-length Marni dress that originally would have set you back $804 is now only $195! These thong sandals were $262, now they’re only $65! As expected sizes are limited and stock is low. Shipping to the U.S. is free for orders over $200, otherwise expect to pay $9.95 for standard delivery. Saks has got the stuff! Grab the luxury designer goods you’ve had on your wish list for ages in this sale of labels from Gucci to Givenchy. 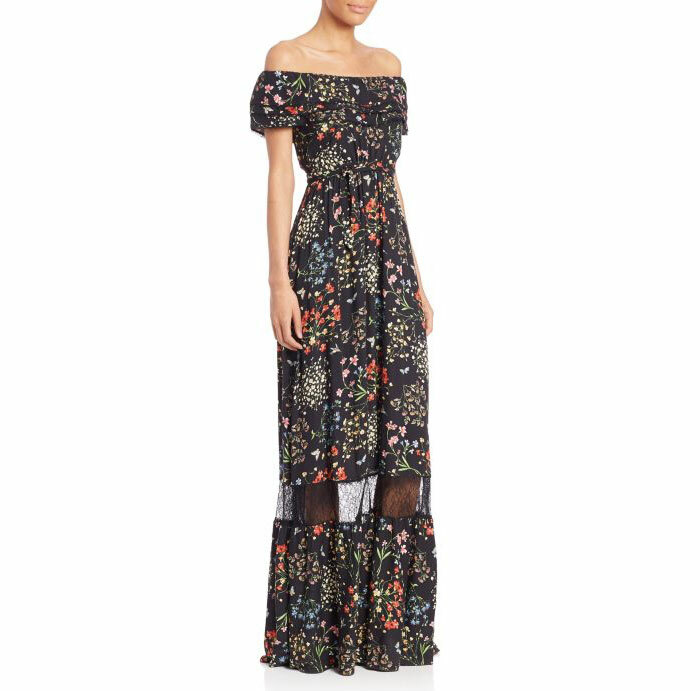 How perfect would this Alice and Olivia off the shoulder maxi be for an upcoming wedding? Sale runs up to 6/4. Get 2 Day free shipping with ShopRunner. Remember when I wrote about Olivia Palermo’s collaboration with Nordstrom? Well now Nordstrom is having their Half-Yearly Sale and you can save up to 40% off select items from their Women’s, Men’s, Kids, and Home collections. This gorgeous silk shirt from Olivia Palermo + Chelsea28 is now only $58.50! Sale runs up to June 5th. Free standard shipping within the U.S.
4. SSENSE. Up to 50% off (Thru 6/5). If you’re more the quality over quantity type, then this sale is for you! The luxury retailer is having a sale, offering up to 50% off it’s designer labels. 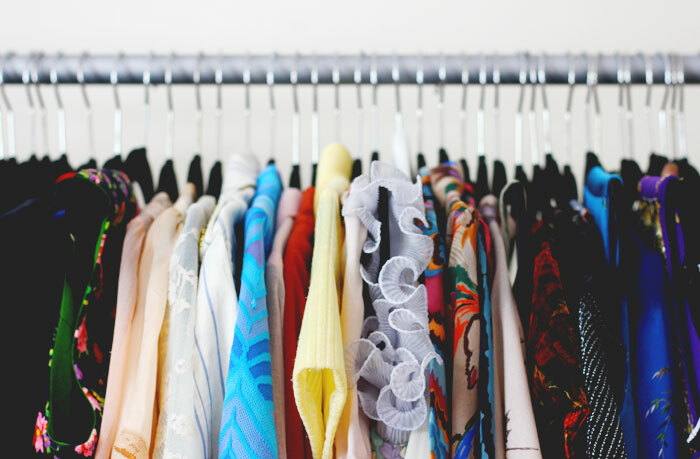 Okay, it’s not basement prices but a bargain is in the eye of the beholder, and we are talking about investment pieces that’ll last you a lifetime here. This classic Saint Laurent tote is as timeless as it gets. Sale runs up to June 5th. Free shipping in North America. 5. Barneys New York Spring Designer Sale. 40% off select styles on clothing, accessories, and shoes. (Thru 6/9). I trust Barneys when it comes to sophisticated New York sensibilities. 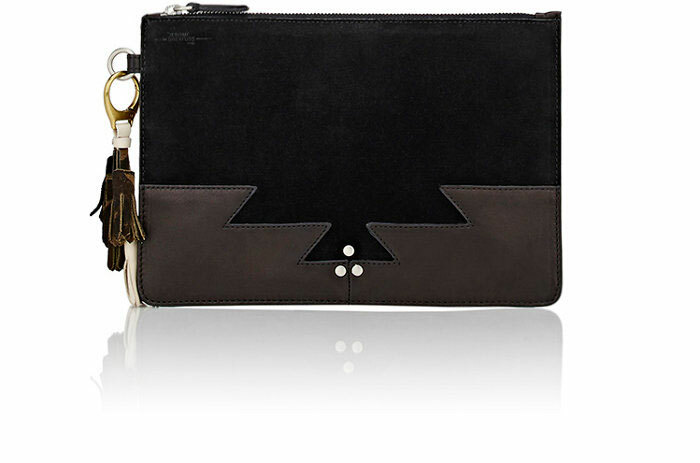 This Jerome Dreyfuss pouch has a classic uptown meets downtown vibe. I can easily see it going from an office meeting to happy hour in a New York minute. Ground shipping is free within the U.S. Express shipping varies from $15-$25. 6. Farfetch. Up to 50% off including select vintage items. Farfetch has always been the place where I dream of the vintage I’d love to have in my closet, like this fab vintage Escada strapless dress. They’ve got some of the best in designer vintage on their site. Because vintage is timeless, you’ll know you can buy it now and wear it whenever. 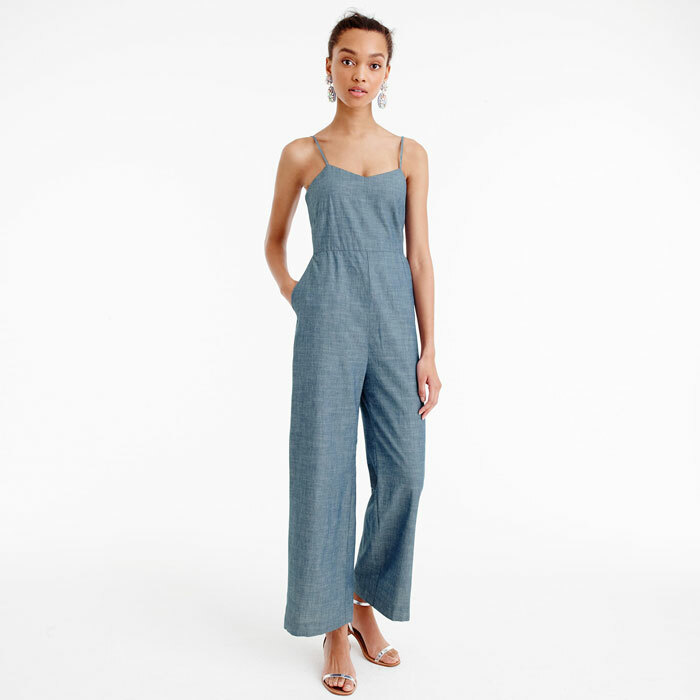 J.Crew is the place to be for smart casuals, like this vintage-inspired chambray jumpsuit which I adore! Don’t forget to enter the code at checkout for an extra 30% off. Shipping is free on orders of $150 and up. When I’m searching for the perfect accessory with a rock edge to it, I go to Nasty Gal. This moto jacket from their sale section has caught my eye. With an extra 40% off, I just may be swayed. Shipping is free on orders over $75. Speaking of sales, my Etsy shop is having our Mid-Season Sale starting this weekend. My entire vintage collection will be 50% off! Sign up to our shop newsletter to get an email as soon as the sale goes live.